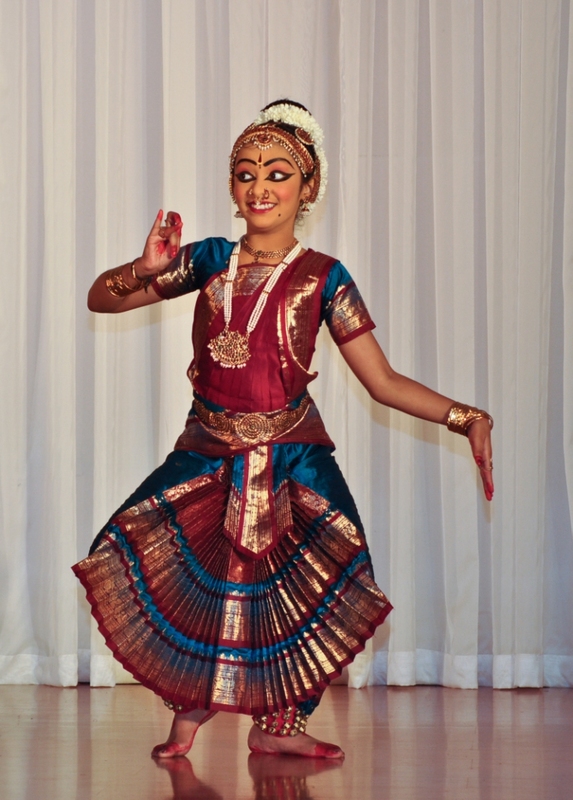 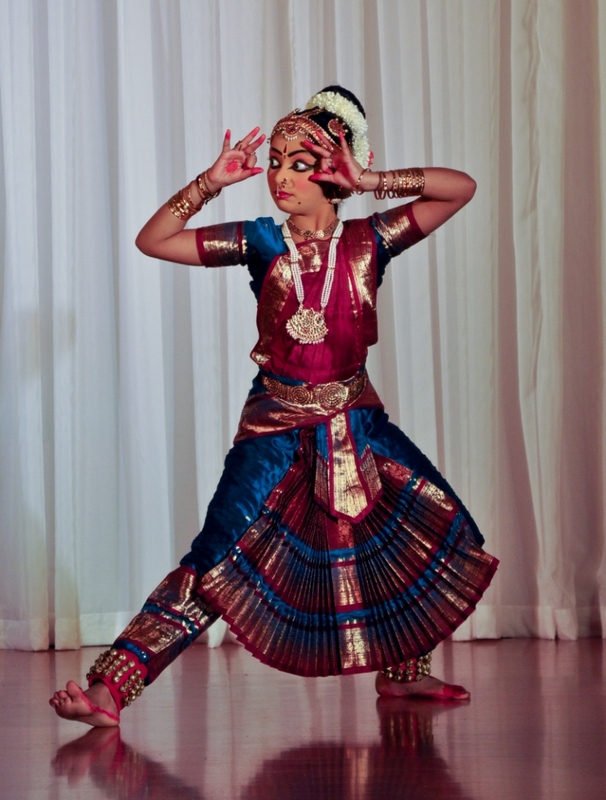 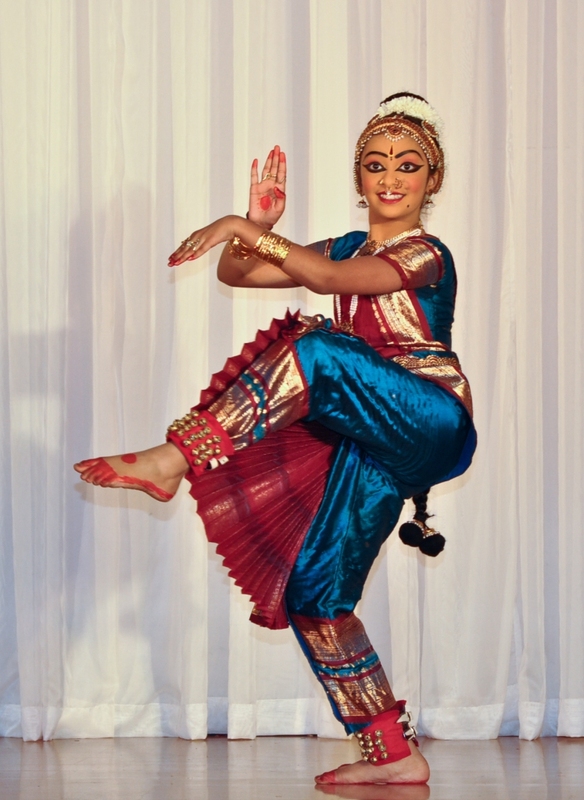 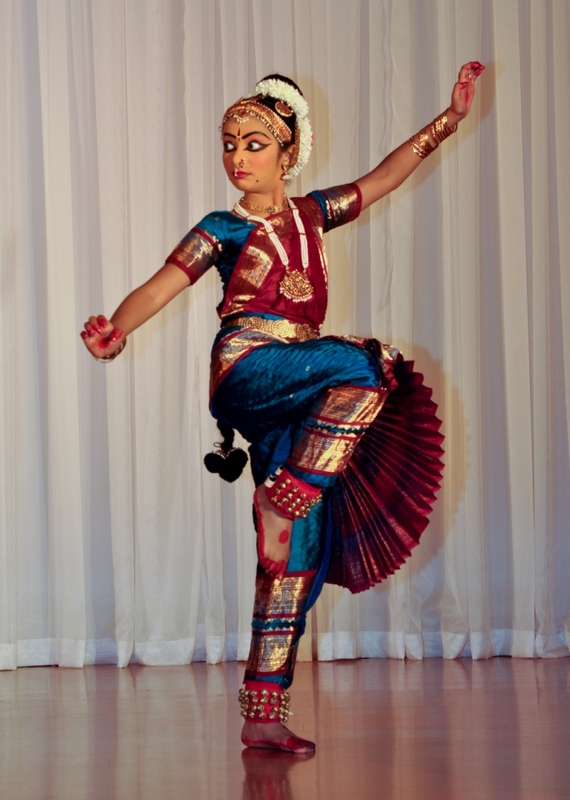 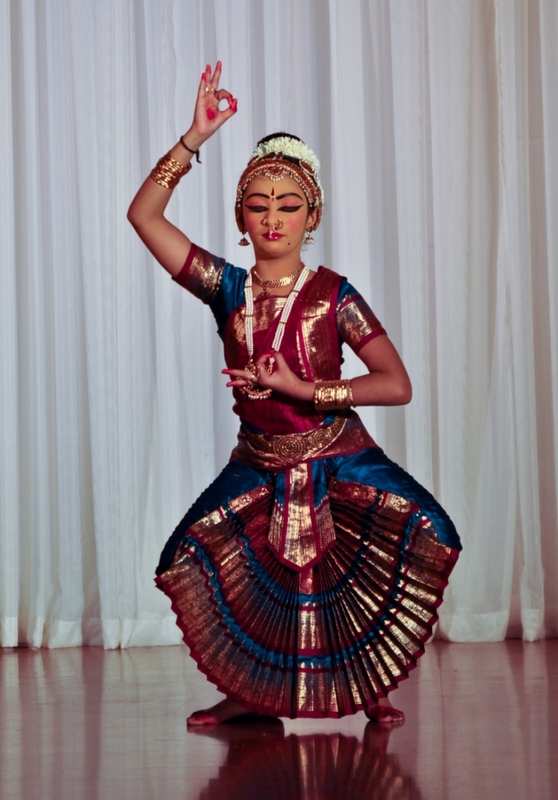 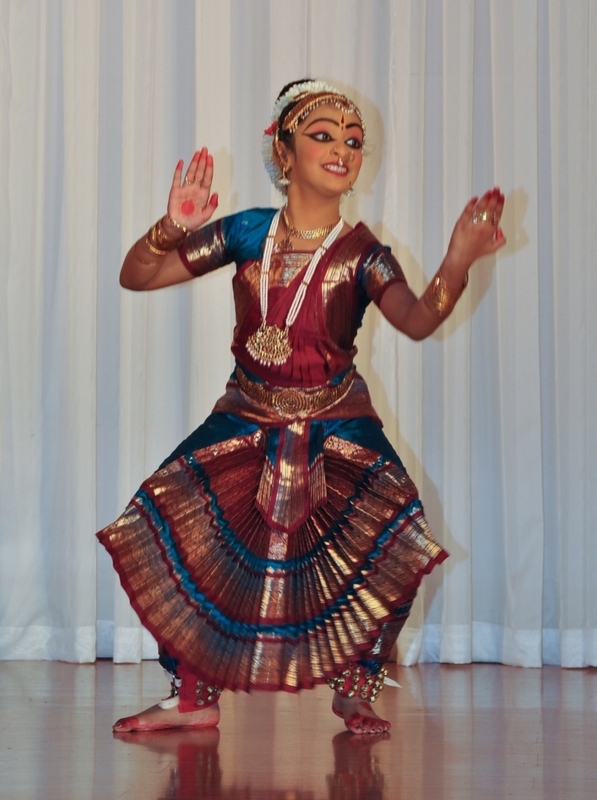 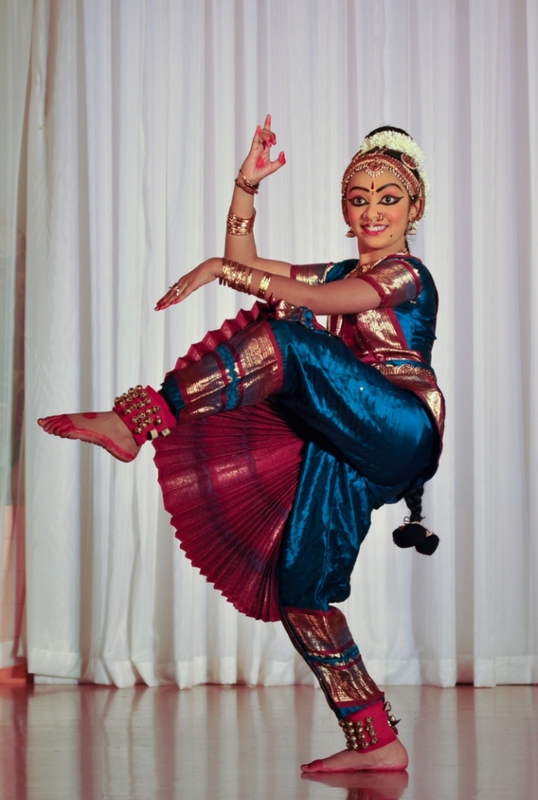 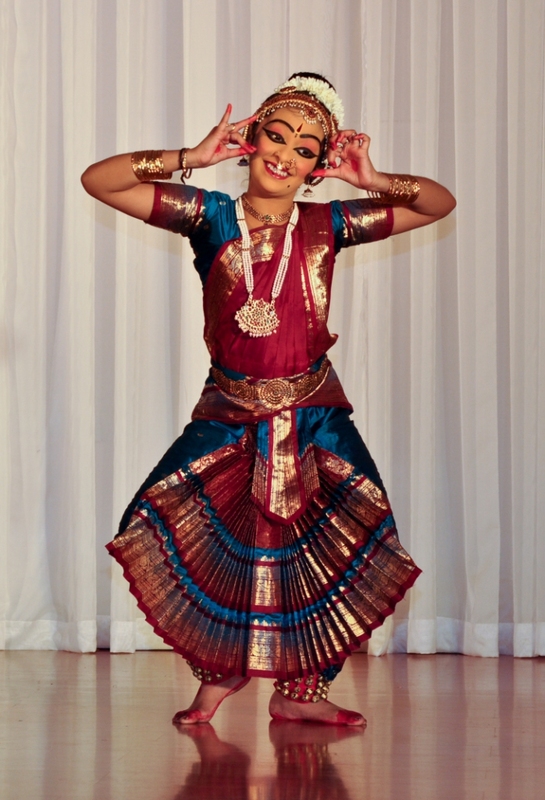 The classical dance form known as “Bharatanatyam” originated from the state of Tamil Nadu. 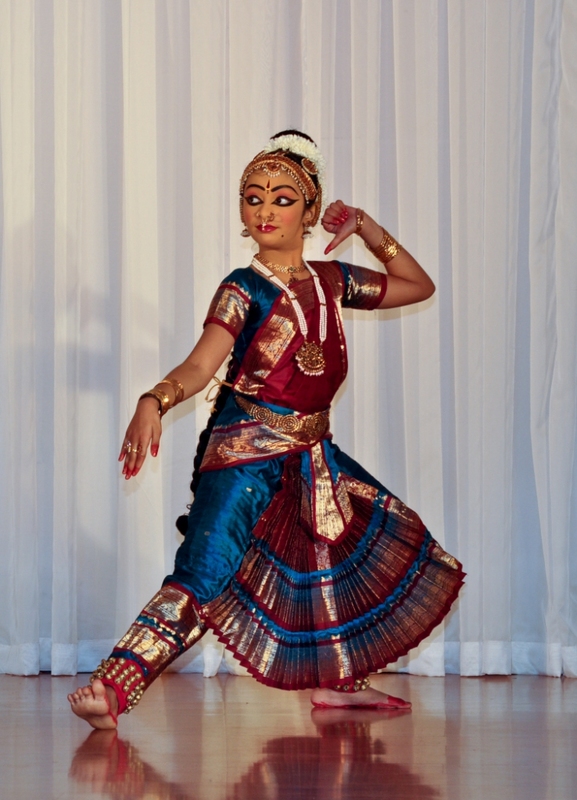 It has its inspirations from the sculptures of the ancient temple of Chidambaram located near Pondicherry (now Puducherry). 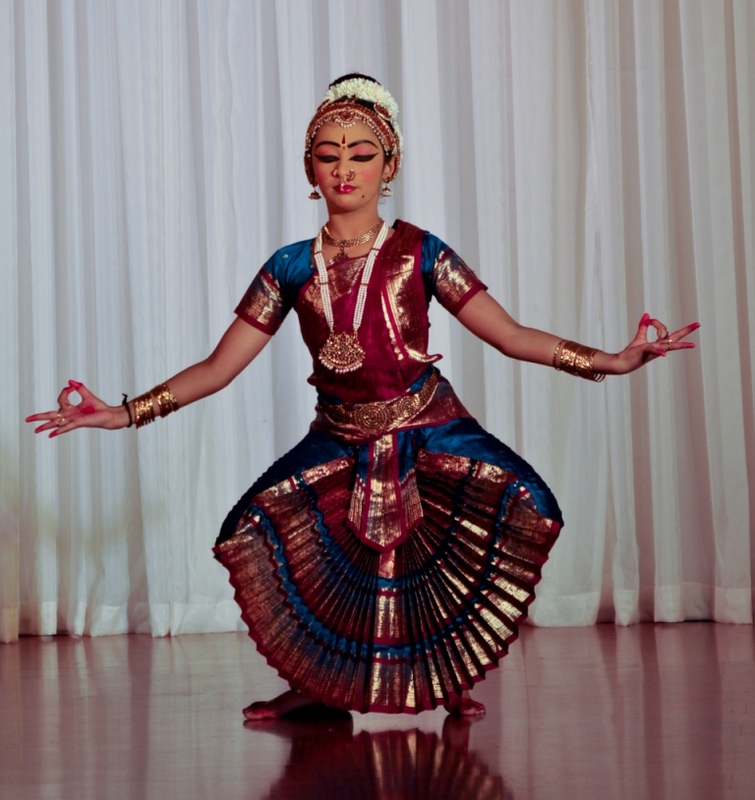 Bharatanatyam, as the name depicts is the combination of BHA- Bhava (Expression), RA- Raga (Music) and TA- Tala (Rhythm) and Natyam means “dance”.